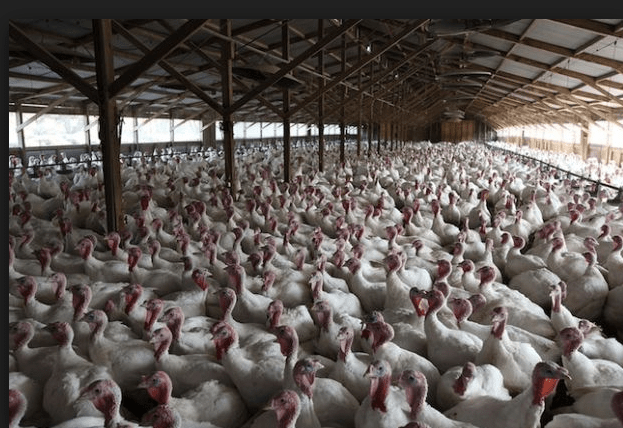 On today’s show I discuss the avian flu outbreak in the midwest where turkey and chicken factory farms are experiencing a massive bird flu crisis. Millions of birds are being destroyed and the whole factory farm system is being exposed for what it is….concentrated risk. FULL DISCLOSURE: I eat factory farm protein occasinally, but hate doing it. I feel the need to discuss this and present some options that we can all do to avoid this system.